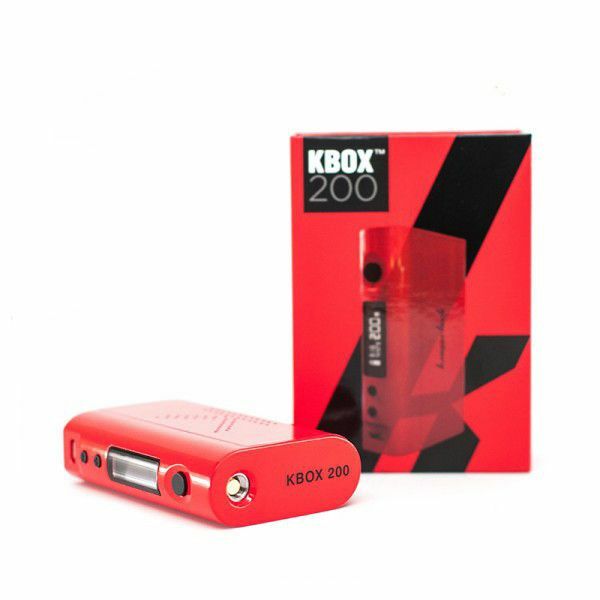 The Kanger KBOX 200W TC Mod is one of the smallest dual 18650 mods currently on the market that can reach up to 200W. The Kanger KBOX 200 can support nickel, titanium, stainless steel and ni-chrome atomizers in temperature control mode as low as 0.05 ohm or kanthal atomizers as low as 0.1 ohm for variable wattage mode. 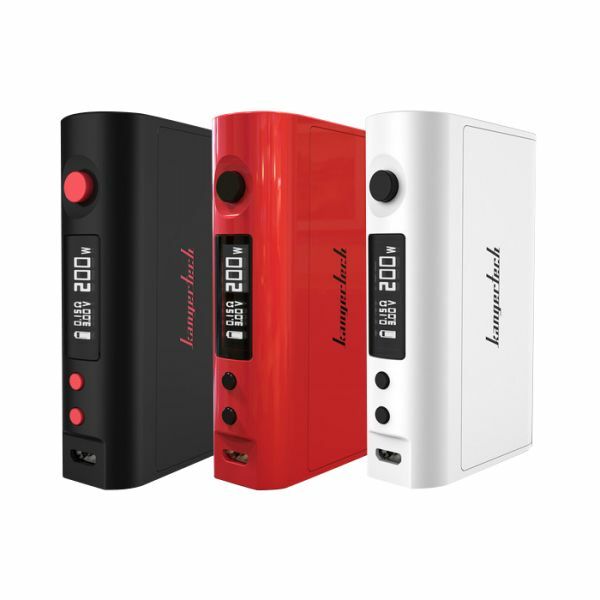 This mod has a power output range of 7W-200W with a temperature range of 200°F-600°F (100°C-300°C) and features a spring-loaded 510-connection, an intelligent LCD display, and an upgrade able firmware allowing the user to keep this device completely up to date at all times. 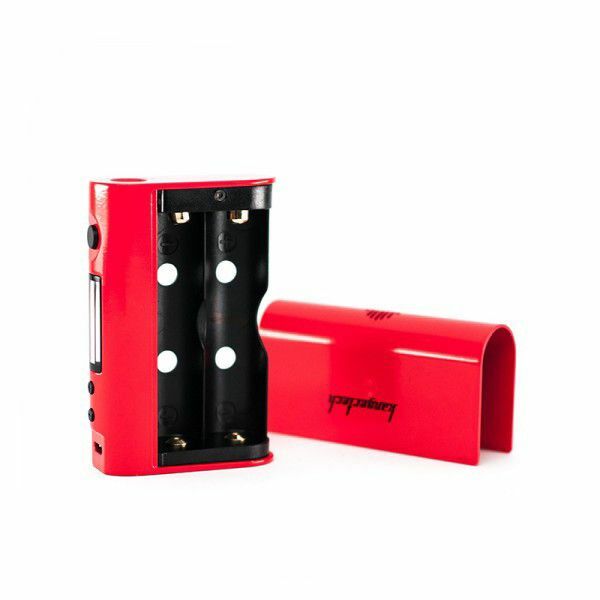 The Kanger KBOX 200W TC Mod requires two high amp 18650 batteries and an 18650 charger that do not come included with the mod. 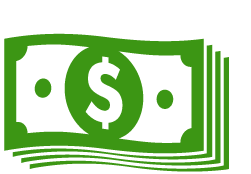 If you need to purchase these items you can do so by selecting the Add 2 x 18650 Batteries and Add Dual Charger options above, if you have any questions about these products please contact our customer service line during normal business hours.